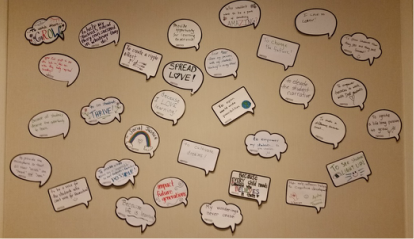 Bubbles from the #WhyITeach booth at our 2016 National Conference. 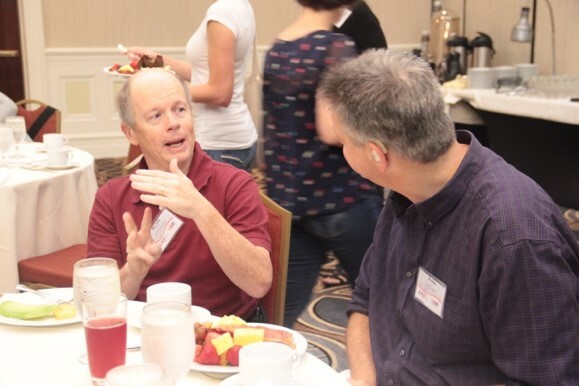 The Convention of American Instructors of the Deaf (CAID) offers teachers of deaf and hard-of-hearing students and other educators professional development and networking opportunities in order to promote student learning. ﻿Learn about the organization's mission and the people who work to make it happen. Learn about the benefits of membership and manage your membership status. See the latest job openings or submit an opening for your school or organization. 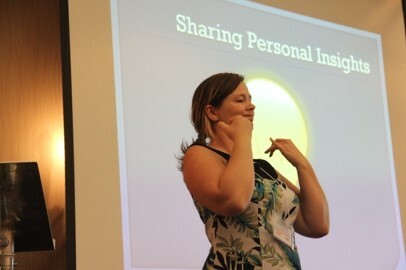 Find news, materials, webinars, and other items of interest to educators of dhh students.